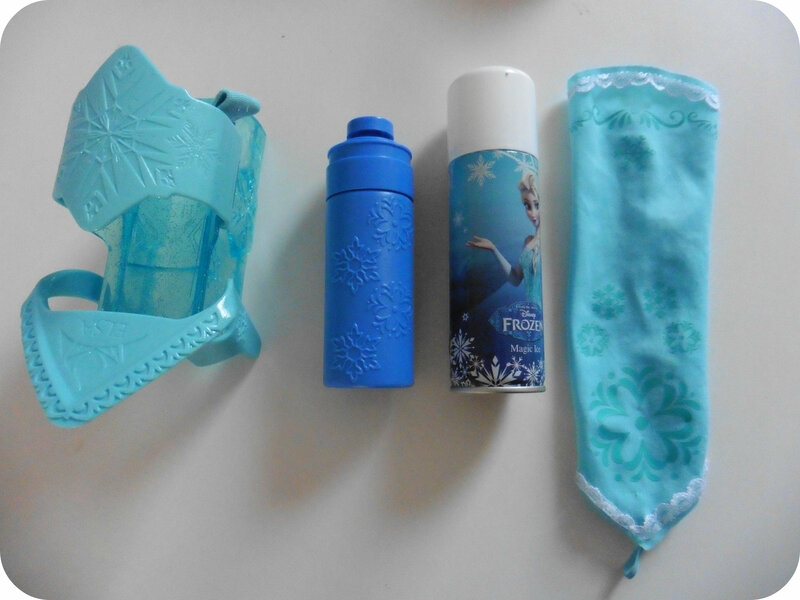 This entry was posted in Reviews and tagged elsa, flair, frozen, magic, review, sleeve, snow, spray, toy by Fiona Martin. Bookmark the permalink. My daughter loves her! As you mentioned, it didn’t last for long. Otherwise it is quite fun! 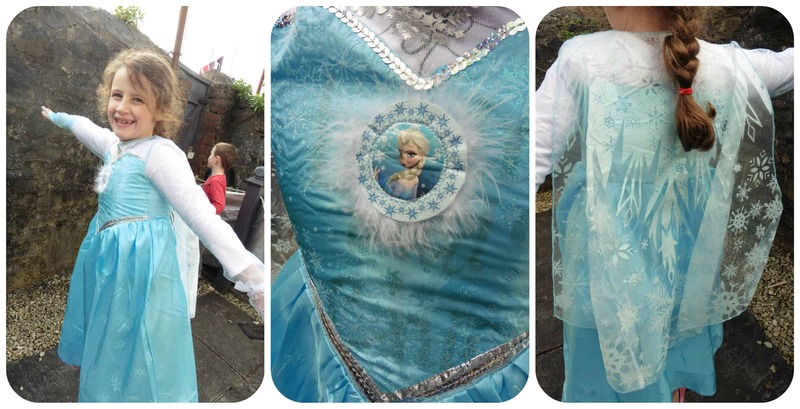 It does look fun for a frozen fan despite the short use age. This looks like so much fun! My two would love it too I think. 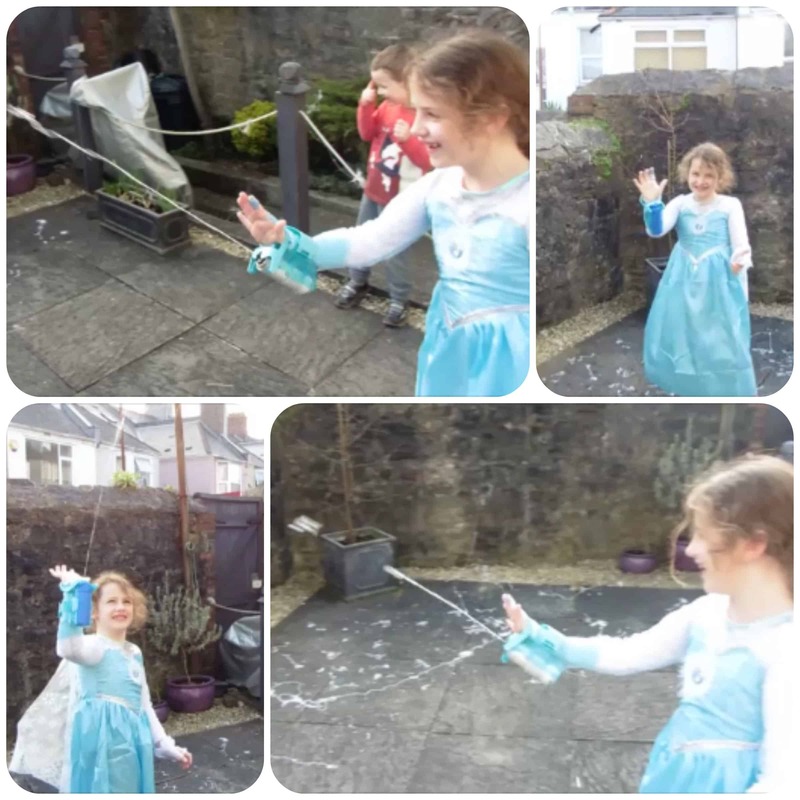 It is a shame it didn’t last long but great that you can use water too! 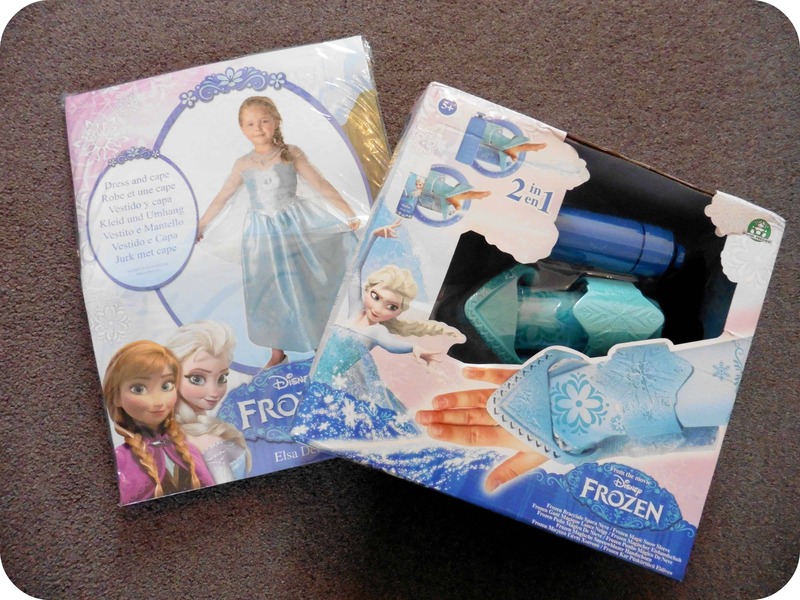 I can’t see the Frozen fever disappearing anytime soon so I am sure it will be a very popular toy!